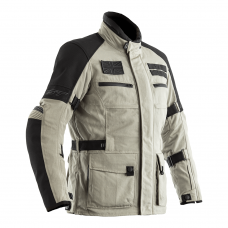 RST heated gloves have been developed especially for colder environments and winter riding. 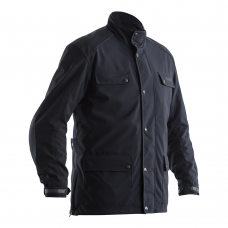 The gloves are designed to protect your hands from the harsh cold, keeping your hand warm and in motion. 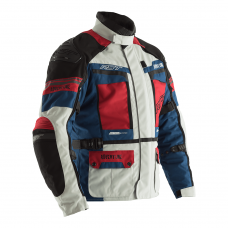 The range includes the heated motorcycle gloves and accessories such as the battery and charger set. 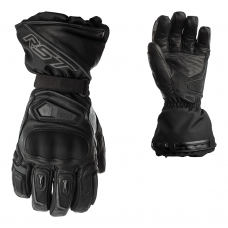 RST's first Heated Waterproof Gloves have now hit the market, and wow do they work well. 3 Levels of heat allow the use of these gloves in the coldest of weather, lasting up to 270 minutes on the lowest heat setting allowing long rides to now be joyful in wintery conditions. 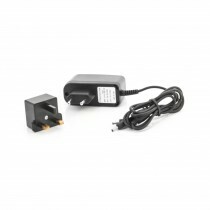 Being Battery powered also means there is no need for lots of unnecessary wires meaning using Heated Gloves has never been so easy.